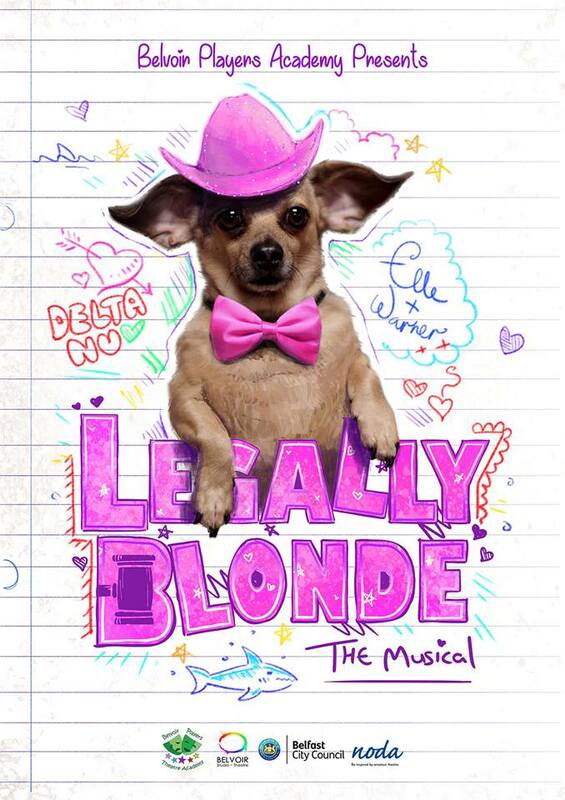 Belvoir Seniors will wow you with their interpretation of the smash hit Broadway and West End Musical Legally Blonde, based on the best loved movie, it follows beautiful and popular sorority sister Elle Woods who loves to be pampered and is passionate about pink. When she is dumped by her boyfriend Warner Huntington III for a more serious girlfriend she puts down the credit cards and picks up the books. Packing up her trusty pooch, Bruiser, she bags herself a place at the prestigious Harvard Law School to try and win him back. With the support of her new friends she learns that you can be both smart and fashionable.